Prince Muhammad bin Salman, Defence Minister of Saudi Arabia. Photo Corbis. Following the death of Saudi King Abdullah in January 2015, his half-brother and successor as the new king, Salman bin Abdul Aziz al-Saud, swiftly initiated many changes to government personnel and departments. The speed with which the new face of the government was revealed surprised many Saudis, but no decision was more astonishing to Saudis than the appointment as the new defence minister of the king’s younger son, Muhammad bin Salman. At about 30 years of age, by most accounts, Muhammad bin Salman could very well boast being the youngest defence minister in the world. Besides that powerful post, he was also appointed as chief of the royal court, which gives him the full authority to grant access to the king: no one can see the king without his approval. He has also been appointed head of the Council of Economic and Development Affairs (CEDA), an institution within the cabinet that oversees all socio-economic development affairs in the country, from health care to education and other social and economic policies. This is a very important responsibility, as the Kingdom struggles with great social and economic problems, among which is the high rate of youth unemployment; approximately 29 percent of Saudis between the ages of 16 and 29 are unemployed. 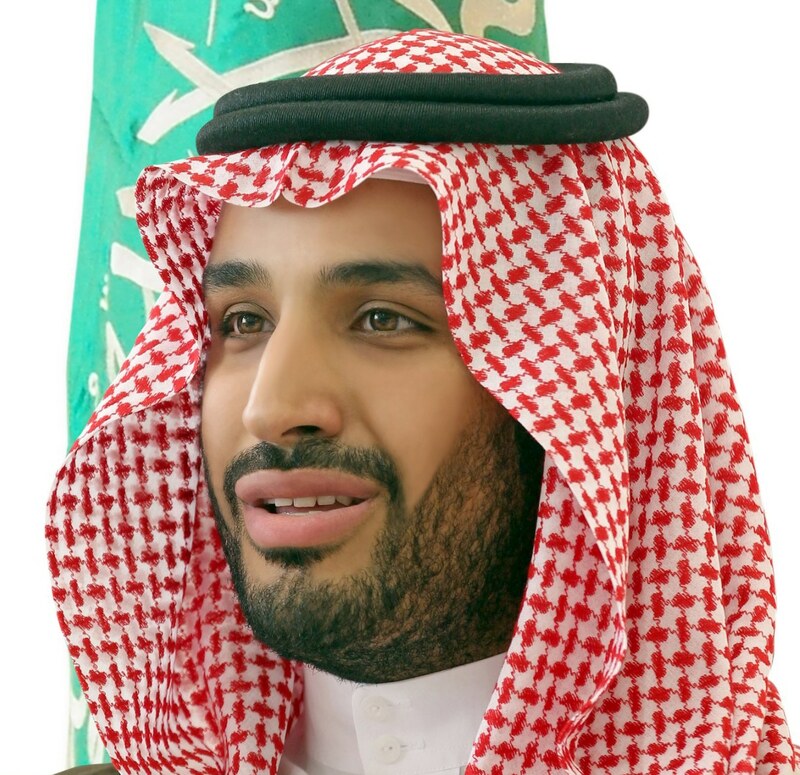 Muhammad bin Salman is also a full member of the other institution created by the new king, the Council of Political and Security Affairs (CPSA), headed by Muhammad’s cousin Prince Muhammad bin Naif, the minister of interior and, as second deputy premier, the deputy crown prince. The two princes were given an open mandate to streamline the Kingdom’s affairs, introduce new and efficient methods, and make government transparent to a burgeoning populace. Muhammad bin Salman is the only member of the royal family who presides over or sits on both of these newly created institutions; this gives him with the immense resources required to be groomed as a future king. He is, by all accounts, the rising star in the ruling family. The son of the king’s second wife (with one full brother), Prince Muhammad earned a bachelor’s degree in law from King Saud University, in Riyadh, in 2008. Following his graduation, he remained close to the court to tend to his fathers affairs and quickly established himself as the ear of the present king. He is one of the few members of the ruling family in his generation not to be educated abroad and never to have held a noteworthy government position or to have had military experience. By working closely with his father, the young prince may have learned a lot in the last decade, but he has had little experience on the battlefield. In the current Saudi-led offensive against the Houthis in Yemen, many suspect that his role is confined to promoting the war without laying the groundwork on tactics. Thomas Lippman, a scholar at the Middle East Institute in Washington, DC suggests that Muhammad is a testosterone-driven force to be reckoned with. “Imagine if a person in Washington simultaneously became the secretary of defence and the president’s chief of staff overnight.” Lippman suggests that the Saudi king’s decision to attack the Houthis in Yemen came after being cajoled by his son and defence minister, despite objections from the country’s foreign minister, Prince Saud al-Faisal. In the Saudi media coverage of the present conflict, Prince Muhammad has been hailed as the leader of a younger generation of Saudis who are not afraid to strike back. His earlier backing of several youth-oriented philanthropic groups earned the prince considerable support from the Kingdom’s huge younger generation, who make up most of his fan base. Saudi social-media users have created Prince Muhammad fan pages and uploaded hundreds of photos of him to Twitter, in recognition of his role as the leader of the military operation. With fears that the present conflict in Yemen could drag on, Prince Muhammad’s future aura may hinge on the outcome. If the Kingdom succeeds in its objectives, to bring back Yemeni President Abd Rabbuh Mansour Hadi and contain the Houthis in northern Yemen, the prince would probably cement his claim as future king. And if it fails? “Prince Muhammad’s position would become untenable,” says Lippman.